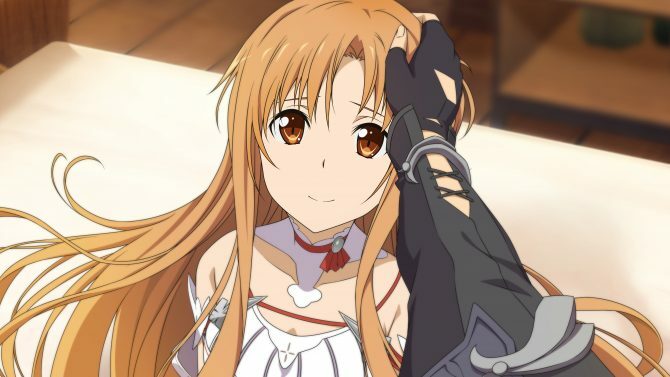 Bandai Namco revealed that Sword Art Online: Hollow Realization and Fatal Bullet will be making their way to the Nintendo Switch sometime in the future. 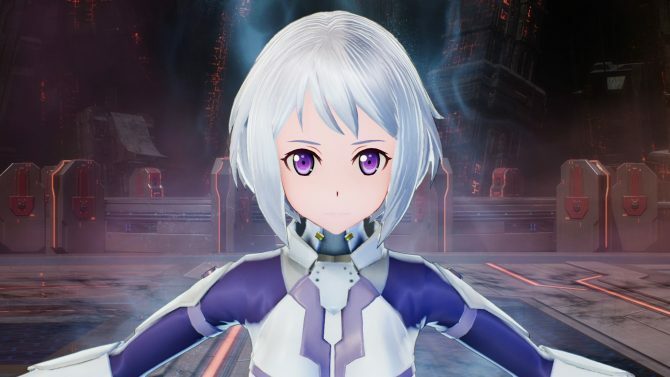 Bandai Namco has revealed a brand new trailer showing off the third upcoming DLC pack for Sword Art Online: Fatal Bullet. 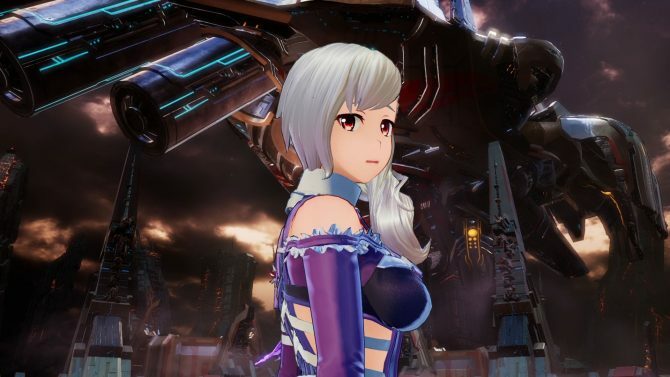 After launching Sword Art Online: Fatal Bullet on everything but the Nintendo Switch, Bandai Namco is finally considering the console for the series. 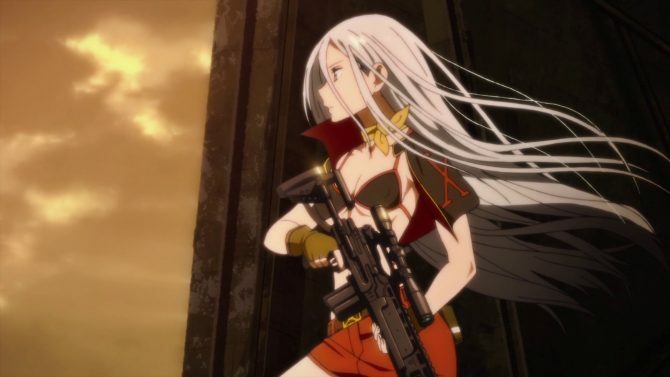 The first piece of paid content for Sword Art Online: Fatal Bullet, Ambush of the Imposters is available now on PC, PlayStation 4, and Xbox One. 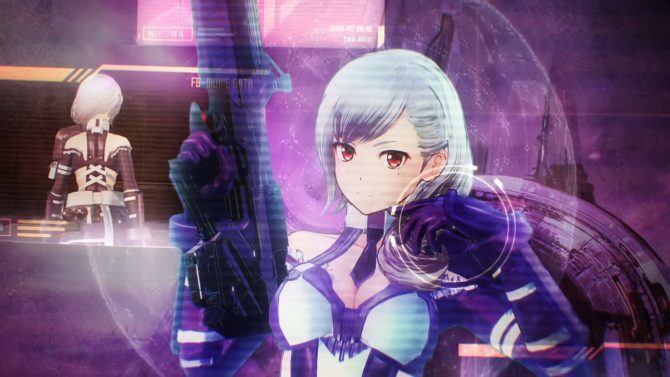 In Sword Art Online: Fatal Bullet's first DLC the beautiful and absolutely wasted Musketeer X will finally have some more time under the spotlight. 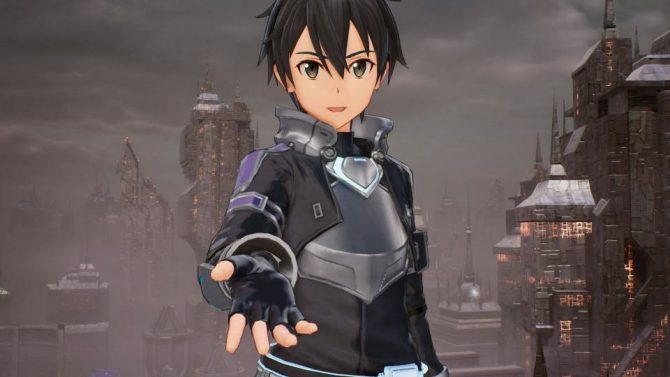 Sword Art Online: Fatal Bullet brings the fantasy RPG series to the Third Person Shooter genre and it ends up working out. 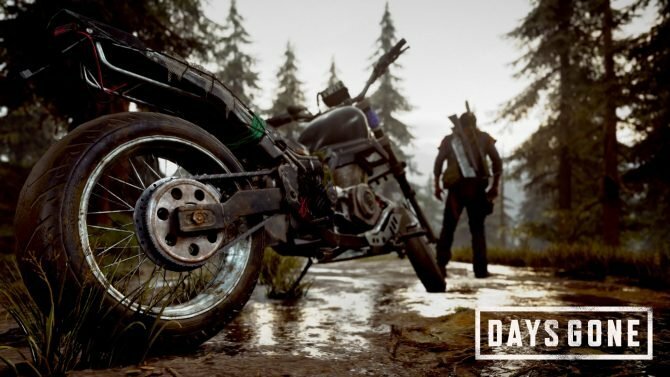 Sword Art Online: Fatal Bullet fires off a new, action-packed launch trailer merging gameplay and story for the third-person shooter. 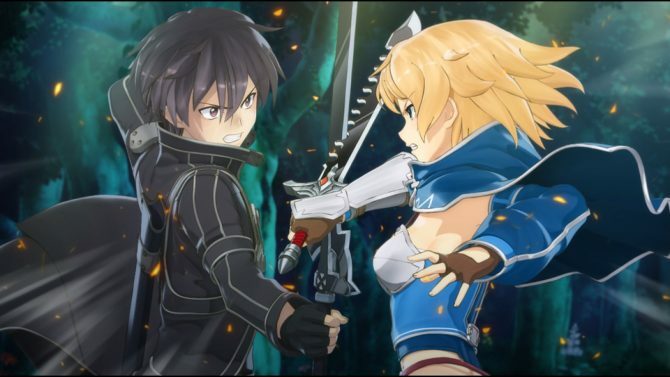 Bandai Namco reveals the release date for Sword Art Online Re: Hollow Fragment PC, which will be free for those who preorder Fatal Bullet on PC. 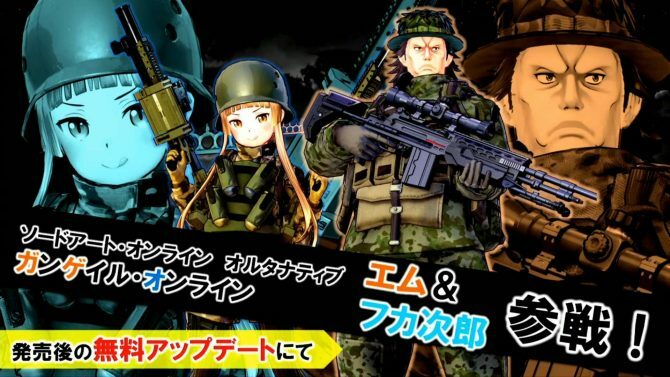 Sword Art Online: Fatal Bullet is getting Fukaziroh and M from the Sword Art Online Alternative: Gun Gale Online manga and upcoming anime. 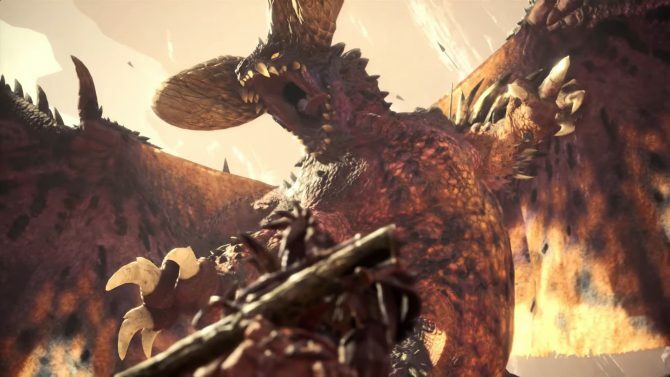 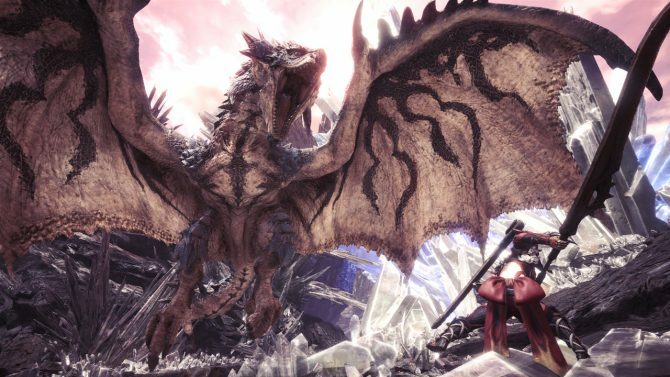 Monster Hunter World is still at the top of Japanese software sales, accompanied by the PS4, also bolstered by Dynasty Warriors 9 and Sword Art Online. 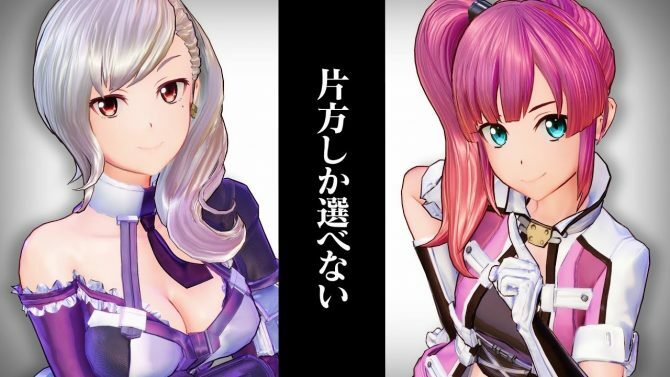 The new commercial of Sword Art Online: Fatal Bullet for PS4, Xbox One, and PC prompts you with a potentially difficult choice: Kureha or Zeliska? 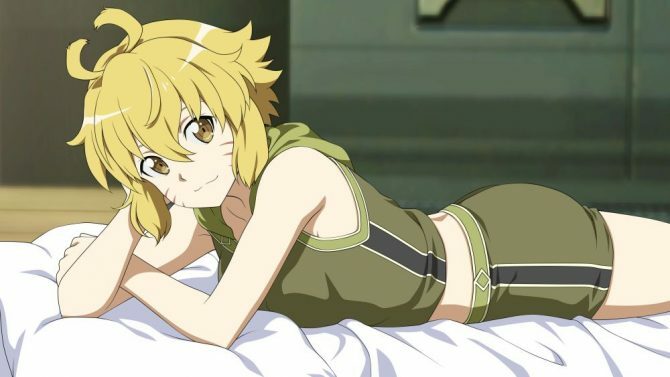 Bandai Namco shows more features of Sword Art Online: Fatal Bullet, including the inevitable fanservice that you've come to expect in SAO games. 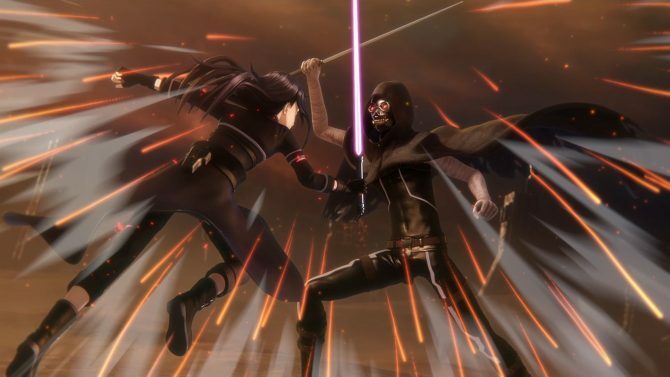 Bandai Namco showcases the many characters Sword Art Online: Fatal Bullet gathers from its predecessors and more in a new trailer. 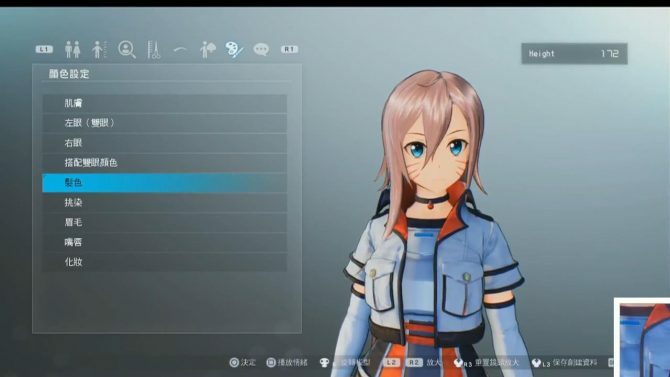 Bandai Namco Entertainment shows the character customization of Sword Art Online: Fatal Bullet, on top of LLENN and Pitohui in action. 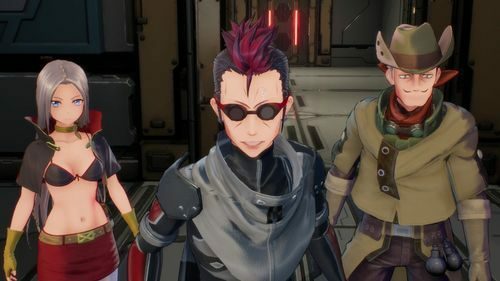 DualShockers plays Sword Art Online: Fatal Bullet in an epic battle against The Gatekeeper, while new screenshots show more characters. 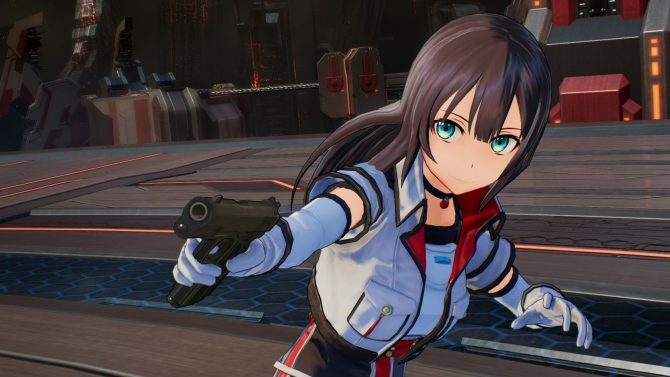 A new gallery of screenshots of Sword Art Online: Fatal Bullet for PS4, Xbox One, and PC shows a new character and a few familiar waifus. 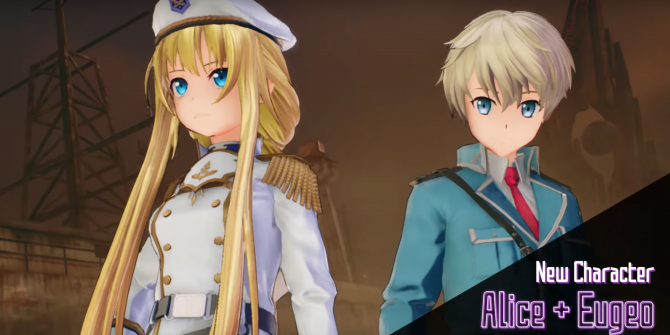 Bandai Namco showcases the opening cutscene and song of its third-person shooter JRPG Sword Art Online: Fatal Bullet for PS4, Xbox One, and PC.